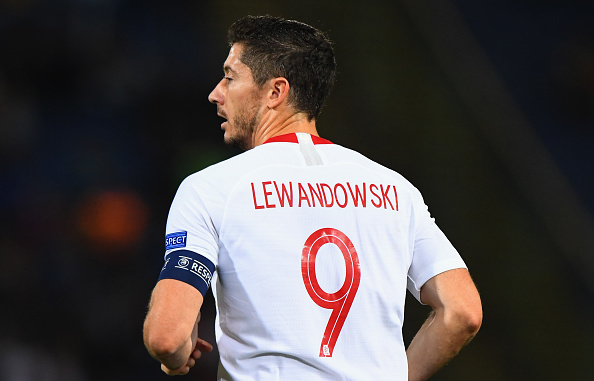 Bayern Munich striker Robert Lewandowski looks forward on his international career to date with pride ahead of his 100th appearance for Poland. "I never dreamed of playing so many games for the team and becoming Poland's all-time top goalscorer." Lewandowski has recorded 55 goals in 99 appearances as well as 18 assists since making his debut on 10 September 2008. The 30-year-old is also the team's captain.